Finding jobs are now harder than ever. In fact, the influx of jobless graduates shows that having a diploma or a degree may not be enough for one to land a job. As of April 2015, the unemployment rate in Malaysia currently stands at 3 percent. This week on Tech Tuesday, we round up a list of job recruitment websites that promises the best tools and offers for job seekers. Read on and if you're looking for a job, you might want to bookmark them. 1. Monster Jobs: Monster's goal is to help you find and land a dream job because according to them, life is too short to not be enjoying what you're doing. 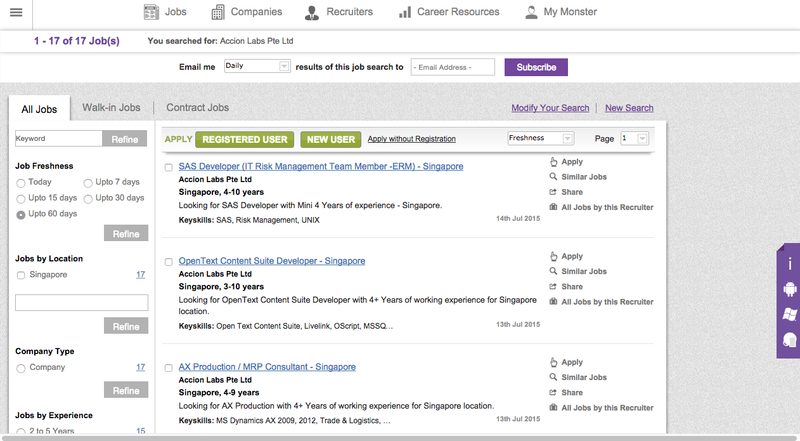 Monster is also one of the largest job recruitment websites in the world. The site is operated by Monster Worldwide Inc (not to be mistaken with the Pixar film), the company currently has websites all over the world, including Malaysia. Monster is a very comprehensive website with many features. 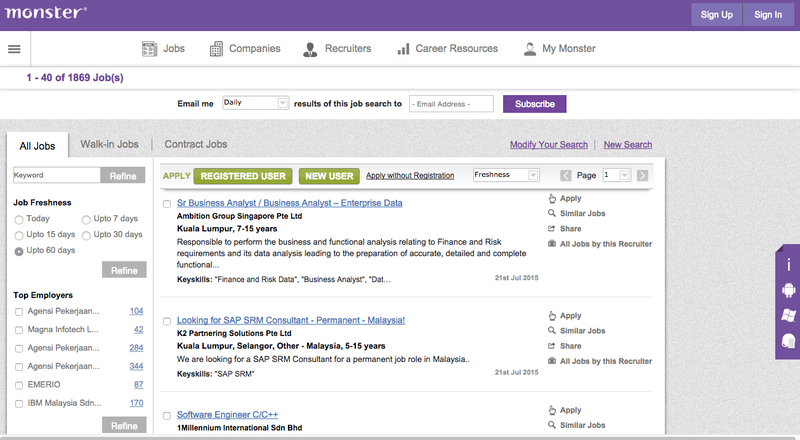 Job seekers can submit their CVs and search for jobs based on industry and category. 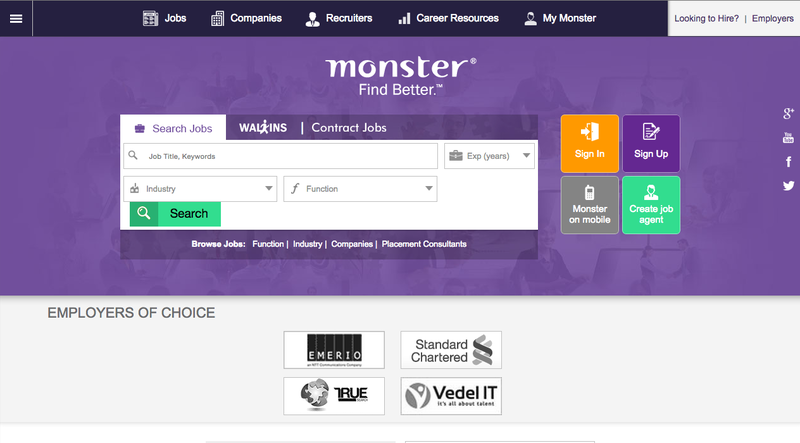 What's interesting here is that Monster has walk-in and contract job sections for job seekers who are looking for short-term stints. This is particularly useful if you have been waiting for a vacancy at a company. Updates will be sent to your email address. From overcoming office politics to achieving happiness at the workplace, Monster's Career Center is able to help you make working a little more enjoyable and bearable. 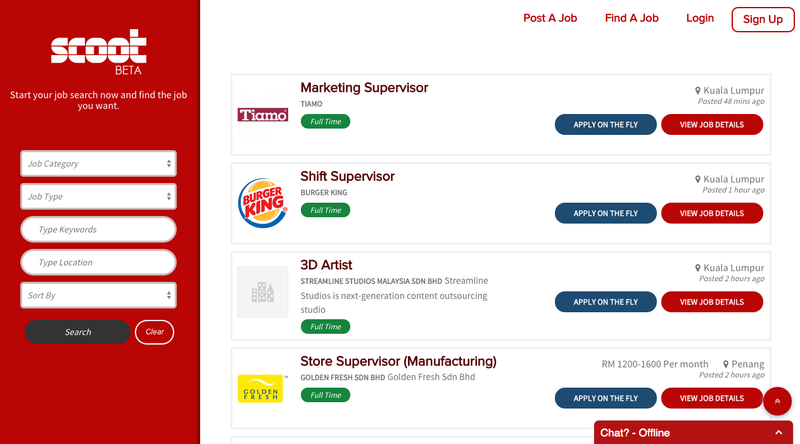 Although the site is only 3 months old, Scoot has already seen over 1,000 job listings from brands like RevAsia, Starbucks, Public Bank and Maxis. 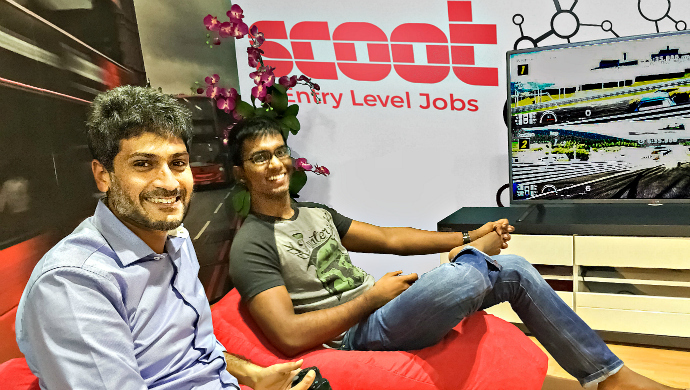 Scoot claims there’s still no job portal in Malaysia that sorts results based on your location, with those nearest displayed first. 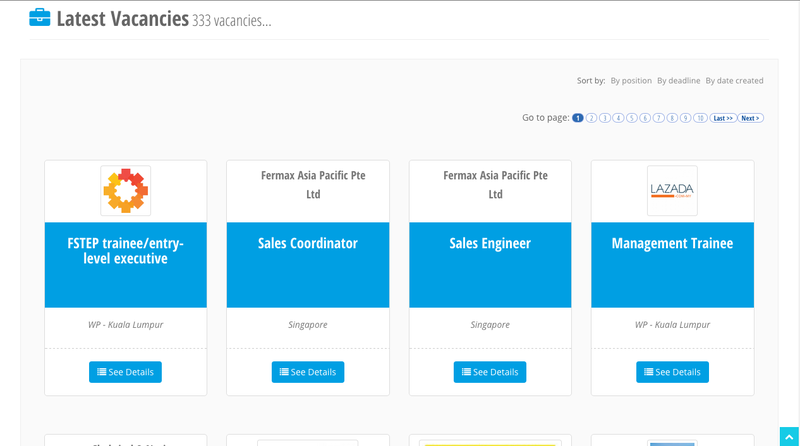 “With most big job portals, you either type in your post code or locality. 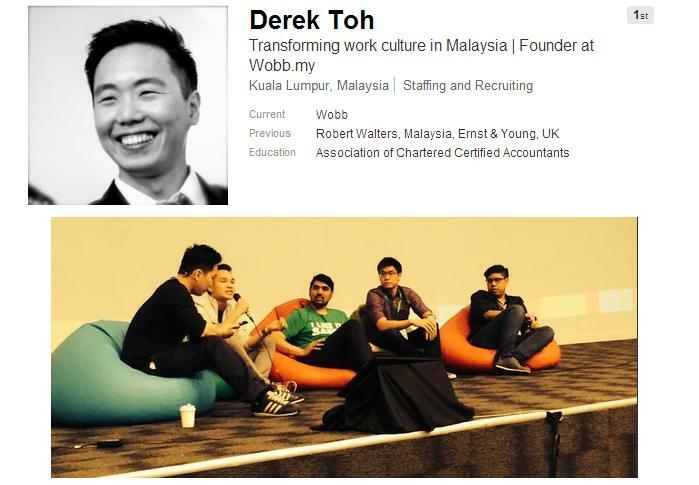 For example, if you’re staying in Kuala Lumpur, it will show you all the jobs [there], but it doesn’t exactly sort jobs according to how far away they are from you,” said Joshua. No time to prepare your CV? 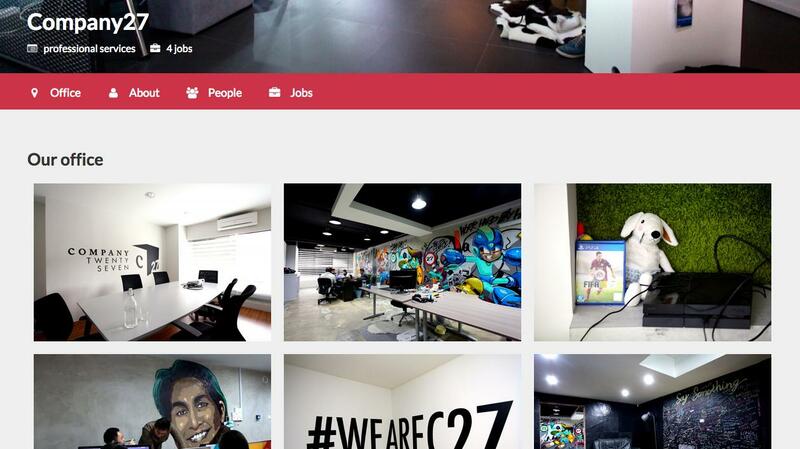 No problem because you'll be able to create your own visual CV with Scoot's Visual CV feature. 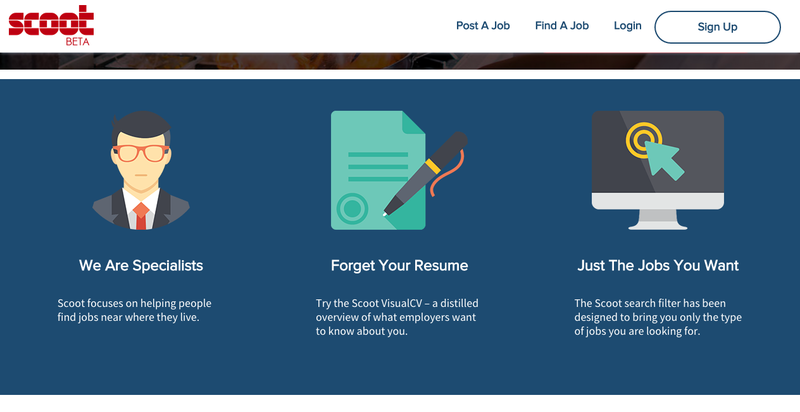 Scoot's Visual CV feature helps the application process simpler by giving employees an overview of what they want to know about you. 3. 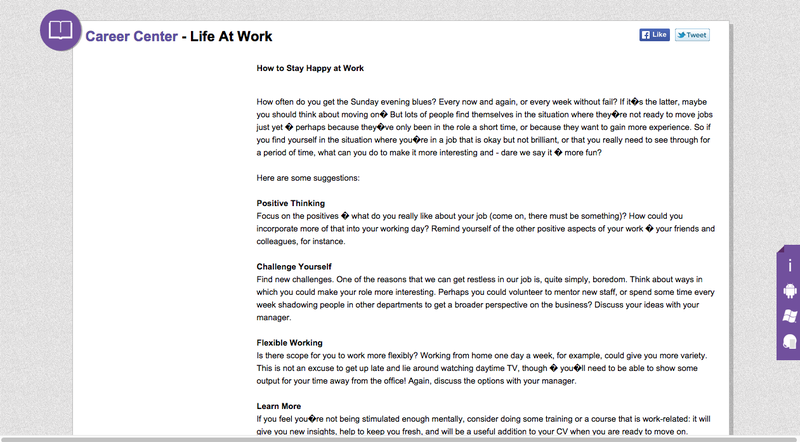 StartUp Jobs: Ever wondered what it would be like to work at a startup? 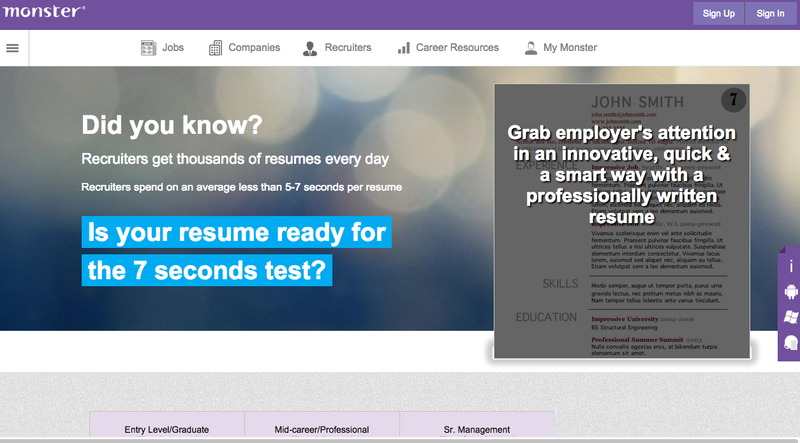 StartUp Jobs aim to help progressive startups with talent acquisition. 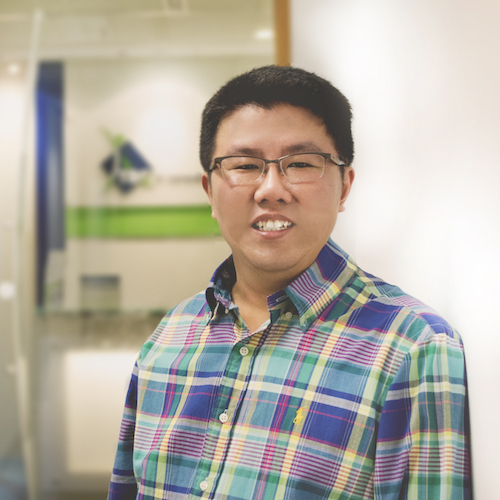 StartUp Jobs Asia founder, Ben Liew. 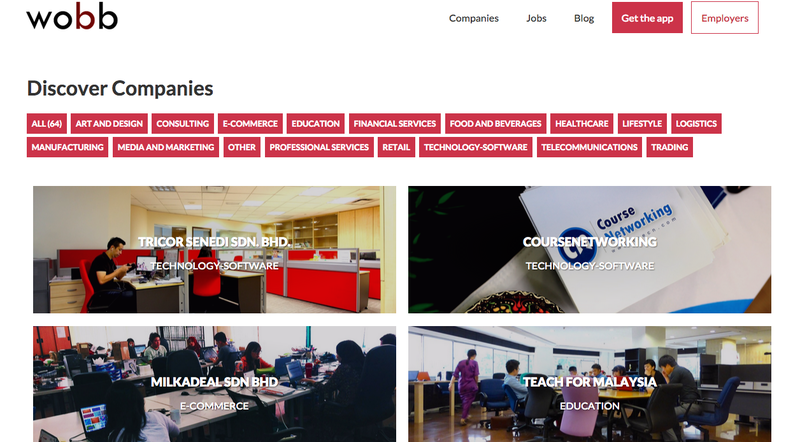 With the goal of “Building world-class companies in Asia, one talent at a time”, Startup Jobs Asia looks to be more than just a job portal for startups. The service looks to provide startups with more leverage when reaching out to talent. 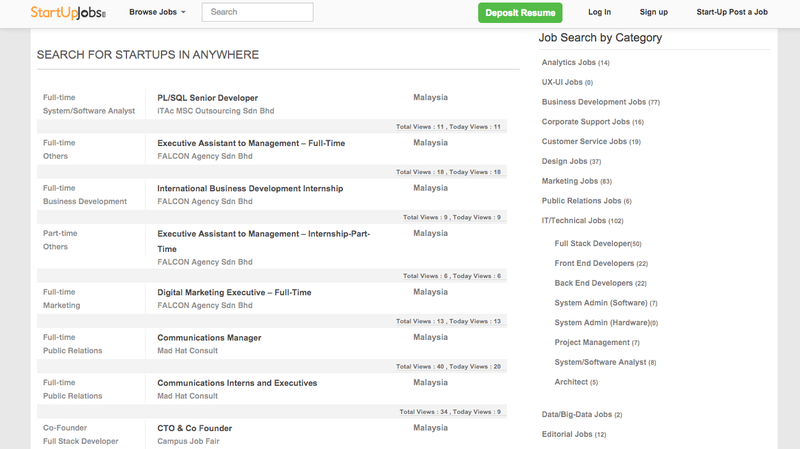 Alternatively, job seekers could search for openings by the types of jobs available, which ranges from IT to marketing. 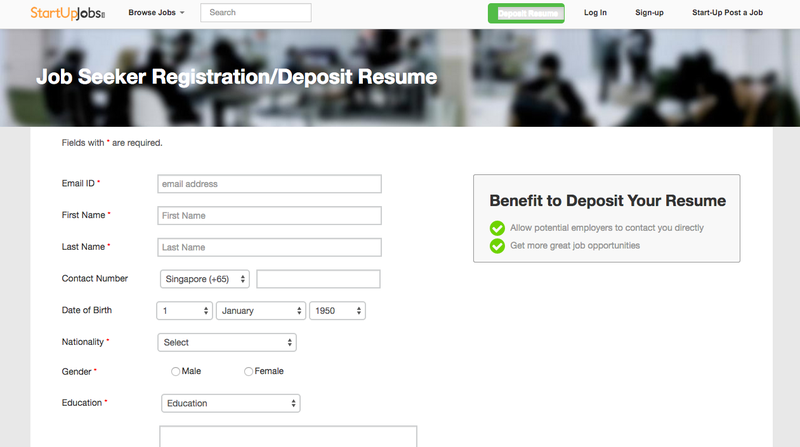 Employers are able to contact job seekers directly from the pool of resumes. 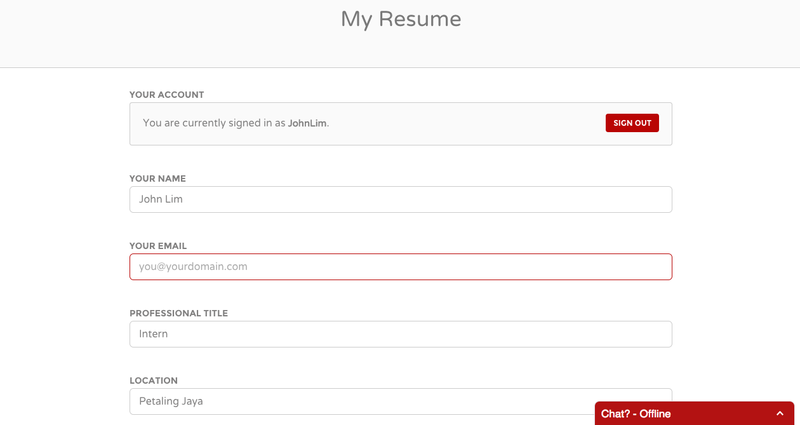 This is a very useful feature as it helps save time for both the employee and employer. 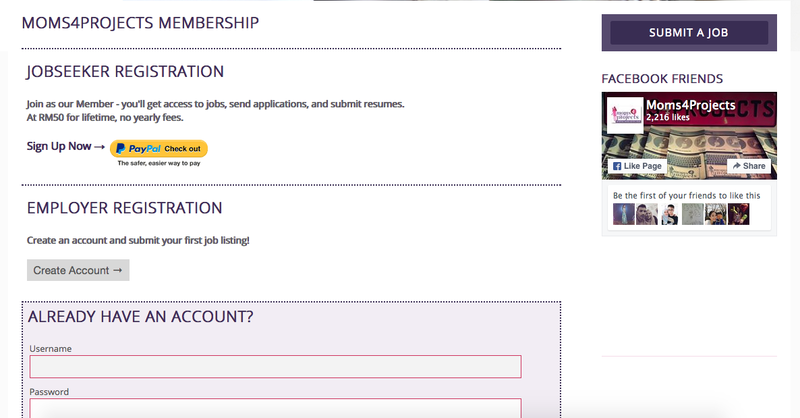 Founded in 2013, Moms4Projects is a platform for professional women and mothers who wish to work from home or short hours on a project or flexible and short contract basis. "Basically, I started Moms4Projects out of my own experience - I wanted to work on something from home and to spend more time with my young daughter. 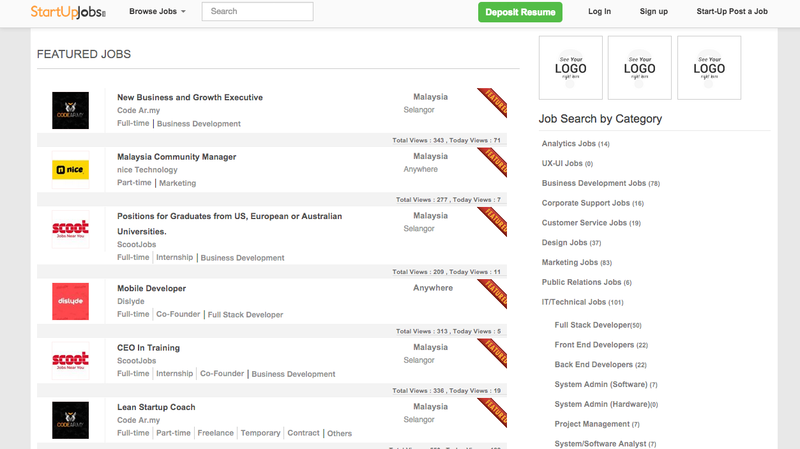 In Malaysia, most of the jobsites are catered to the masses. Not every jobs are suited for moms/women," Angeline explained to us. Single parents can take advantage of the various jobs listed on Moms4Projects, offered on a freelance to full-time or flexible hour basis, to help them get started on identifying a suitable job from home. Founder of Graduan, Puan Elia Talib on the cover of the latest issue of Graduan. 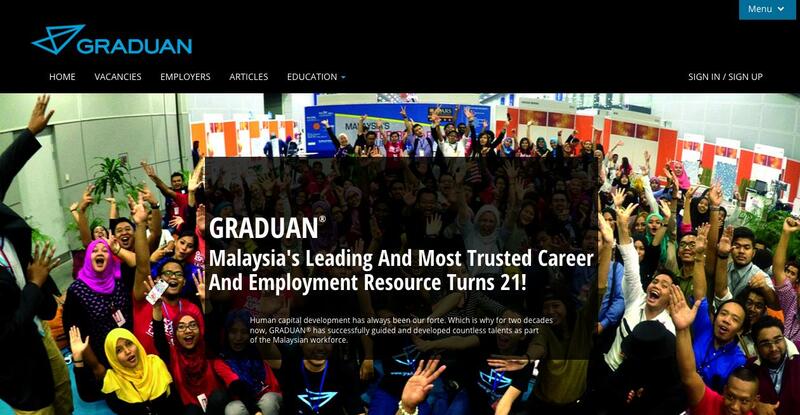 GRADUAN ® was launched in 1995 (as Aspirasi GRADUAN ®) by Puan Elia Talib with the intention of guiding fresh graduates as they enter the workforce. This pioneering and comprehensive guidebook provides young readers with invaluable information to prepare them for the transition from student life to employment. Like the other sites on this list, job seekers can search for vacancies by choosing location and industry. 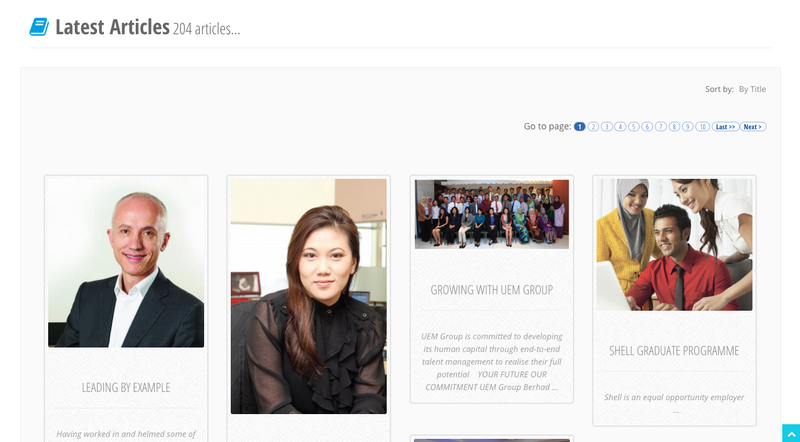 From testimonials by CEOs to Finance, one will be able to find a variety of interesting and enriching articles. Companies are categorized into different fields for job seekers to find their area of interest easier and faster. You can cut down your visits to the mechanic.